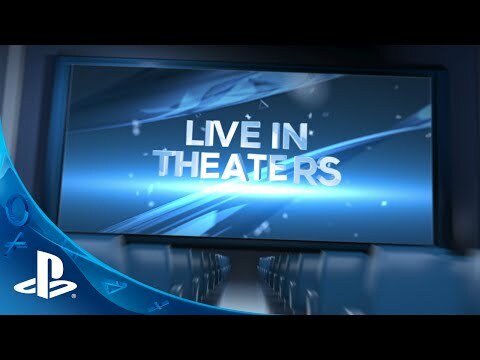 PlayStation is inviting fans across the US and Canada to come together and watch the excitement and announcements of E3 LIVE in movie theaters across North America. Attendees will get access to an exclusive 30 minute post-show hosted by Geoff Keighley and a special PlayStation surprise. Tickets are free while supplies last. 80% of theater capacity will be reserved for ticket holders, with 20% of the theater held for those on the wait list, who will be admitted on a first-come, first-served basis. Must be 17 years of age or older to attend this event. A valid form of ID proving age will be required to enter.